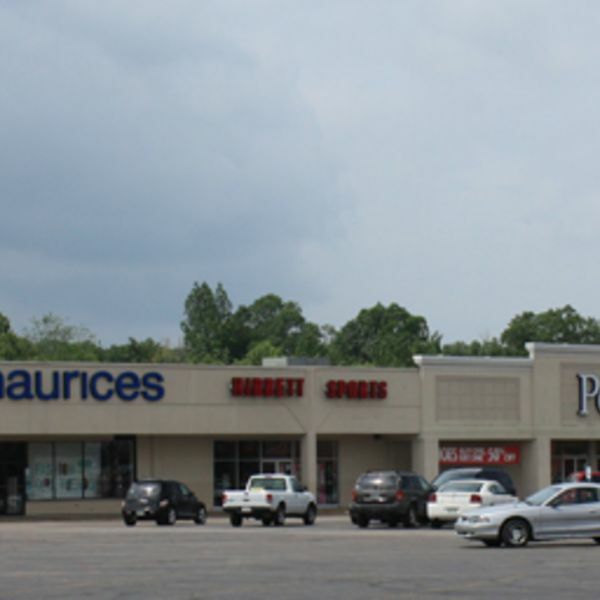 Beech Lake Shopping Center is the perfect place to shop while stopping in Lexington Tennessee. 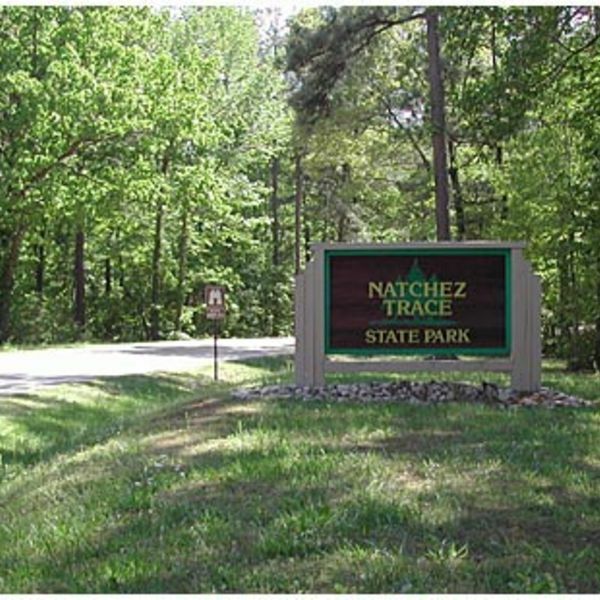 With the many acres of scenic woodlands, the park includes four lakes, a swimming beach, a 47 room resort inn and restaurant complex, cabins, group lodge, camping areas, picnicking sites, playgrounds, a ball field, a regulation pistol firing range, picturesque hiking trails, a wrangler camp, 250 miles of horse riding trails, a park store, and archery range. 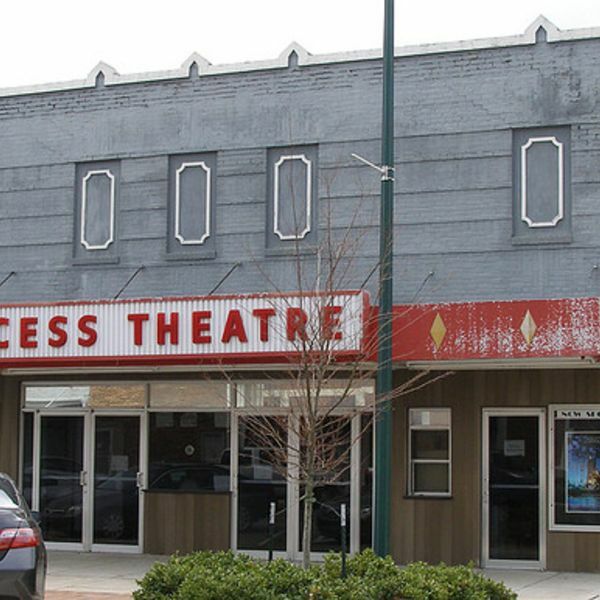 The Lexington Princess Theatre is the prime spot to watch movies in Lexington. 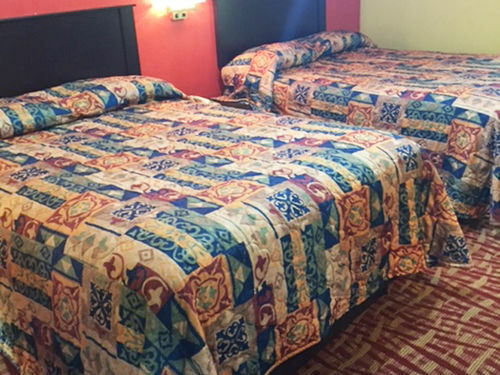 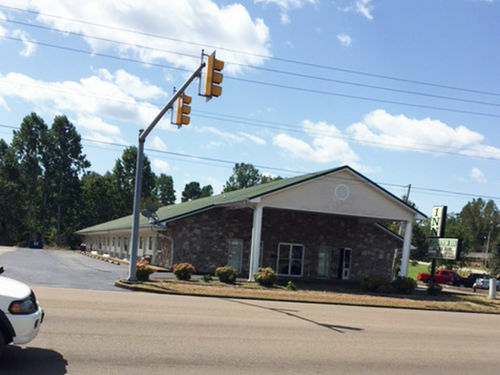 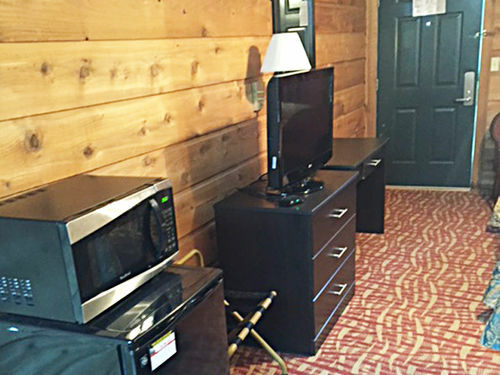 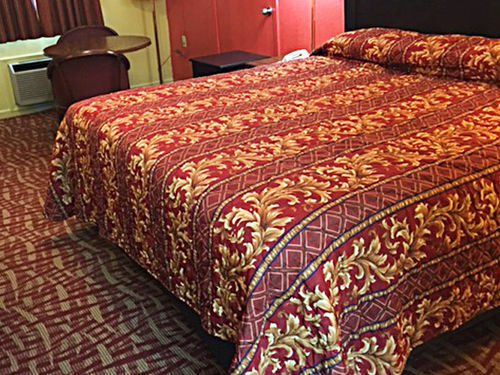 We are the Lexington, TN area's trusted name for quality accommodations at reasonable rates. 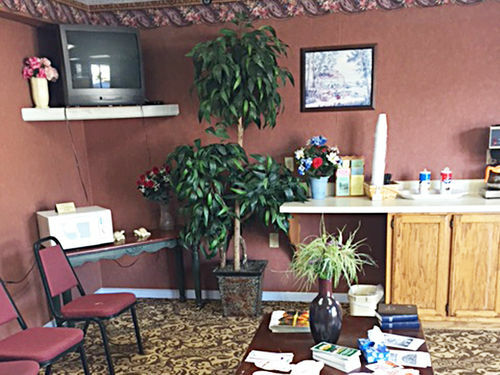 We guarantee your satisfaction because you are our top priority. 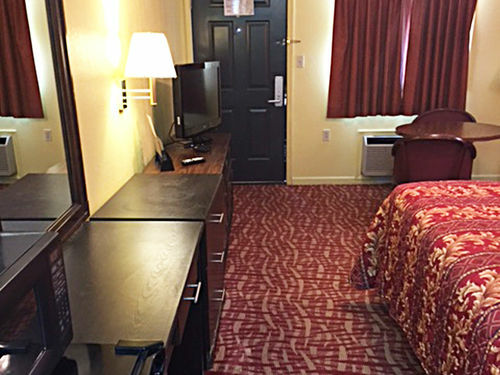 We always strive to exceed all expectations.